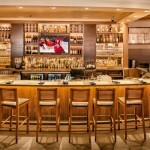 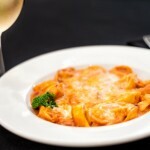 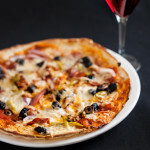 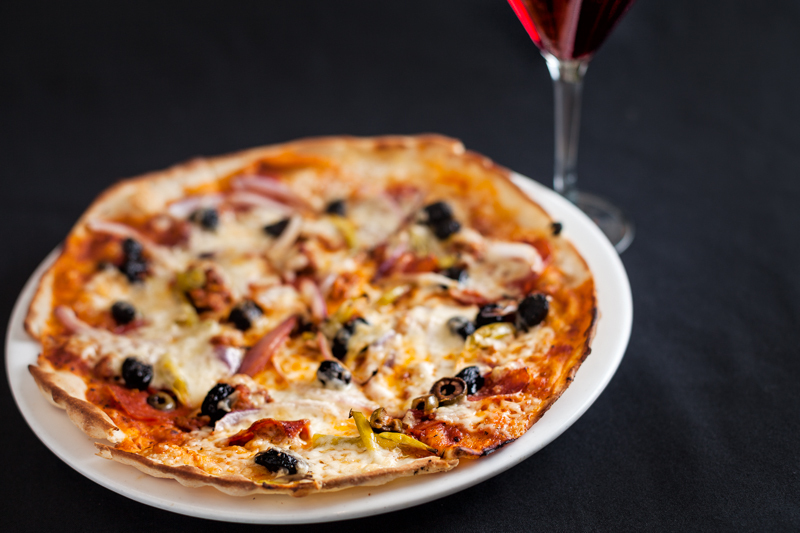 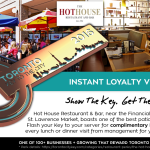 Located in Downtown Toronto’s historic St. Lawrence Market neighbourhood, The Hot House Restaurant & Bar offers great food and wine, service, and a comfortable atmosphere at a reasonable price. 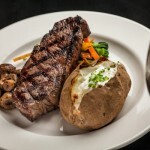 The Hot House is in close proximity to the city’s Financial and Theatre districts, and is within walking distance of The Bluma Theatre, The Air Canada Centre, The Rogers Centre, and many other major Toronto attractions, theatres, and sports/concert venues. 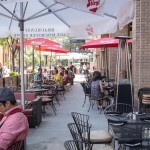 The sun-drenched 150 seat patio at the Hot House is an excellent setting to sample some fine Italian wines, Canadian craft beers, or the one of the best mojitos and margaritas in the city. 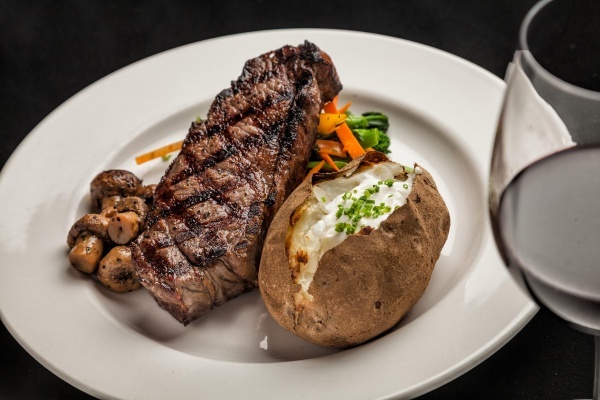 The Hot House also offers group menus and private areas ideal for birthdays, showers, office parties, meetings, or any other function. 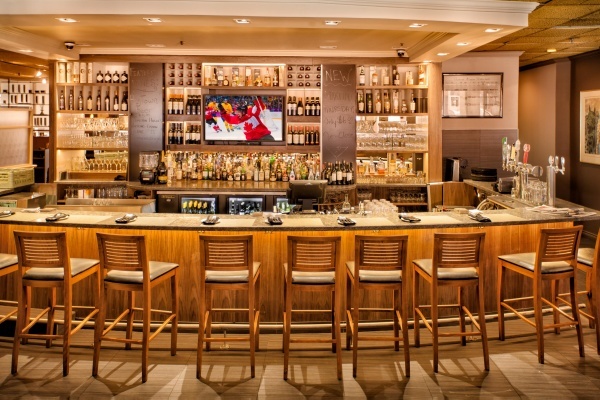 Be sure to experience their famous Wednesday night buffet and the Sunday All-You-Can-Eat brunch buffet weekly. 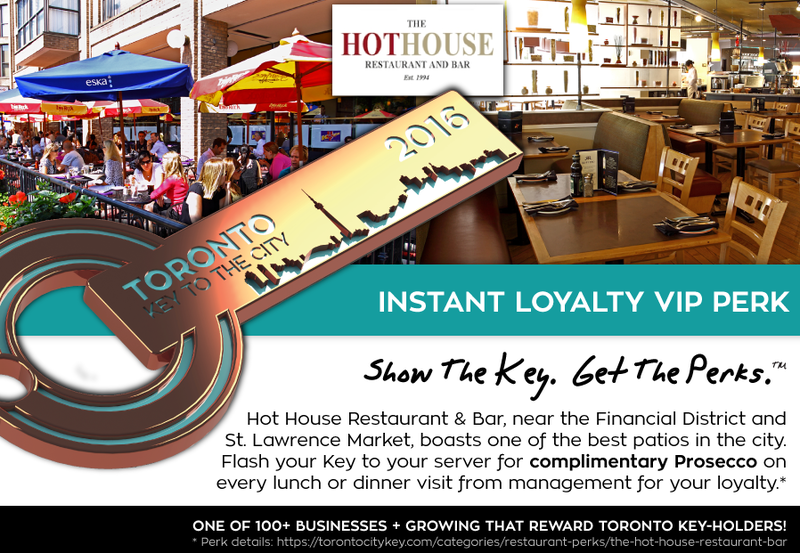 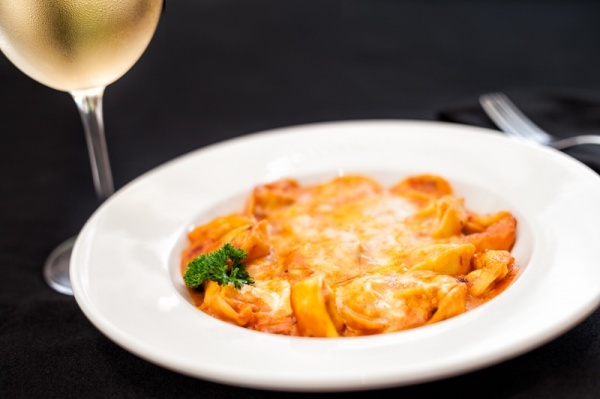 Flash & Tap your valid Toronto Key to your server at Hot House Restaurant & Bar to enjoy a complimentary glass of Prosecco from Management on every lunch or dinner visit.